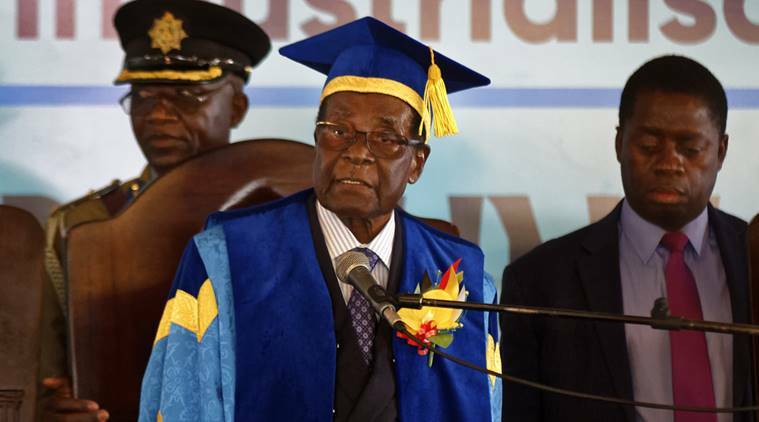 Robert Mugabe has attended a university graduation ceremony on the outskirts of Harare in his first public appearance since a takeover by the Zimbabwean military. His appearance followed an army statement describing “significant progress”, which was broadcast on national television and published by state-run media on Friday morning. The statement appeared to have been aimed at quelling growing concerns that the military takeover could descend swiftly into chaos. The appearance of the president in public is likely to fuel such worries, and reinforce growing pressure on the military to rapidly resolve the crisis. Adding to the sense of the bizarre, the wife of the general who detained him on Wednesday was among those upon whom Mugabe conferred a degree. Mugabe has so far resisted pressure to resign and says the army’s intervention is illegal, sources close to the military said. Allowing the president to attend the graduation ceremony suggests the military wants its intervention to be seen as primarily directed at Mugabe’s wife, Grace, and her associates. The statement said the army had “accounted for some of the criminals around [Mugabe] in order to bring them to justice since they were committing crimes that are causing social and economic suffering in the country while others are still at large”. In a forceful statement on Friday, Chris Mutsvangwa, the leader of Zimbabwe’s influential war veterans, said Mugabe would not be allowed to remain in power. Mutsvangwa said the military had targeted the “rot that was led by Grace Mugabe and her husband”. A march of members and associations on Saturday is being organised by leaders from the ruling Zanu-PF party to call for Mugabe to go. Since taking power, the military has arrested about a dozen senior officials and leading members of the G40, a faction of Zanu-PF who are loyal to the first lady. Grace Mugabe has not been seen since the takeover. Sources told the Guardian she was in her husband’s Harare residence when he was detained on Tuesday. 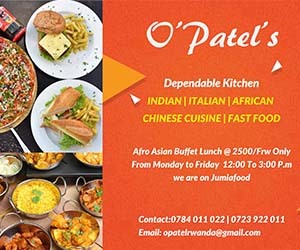 The takeover is thought to have been prompted in part by fears among the military and its allies within the ruling party of an imminent purge of rivals of the president’s wife, which would allow her to exercise greater power. Images released by the army on Thursday evening showed Mugabe, 93, meeting the general who led the takeover. Mugabe, who has ruled Zimbabwe for 37 years, looked relaxed and healthy in the images, taken during a meeting at the president’s state offices and residence in Harare on Thursday afternoon. The defence minister and two South African envoys also appeared in the pictures. One picture showed Mugabe and Gen Constantino Chiwenga, the head of the armed forces, smiling as they shook hands. No details of the conversations held during the meeting were released.